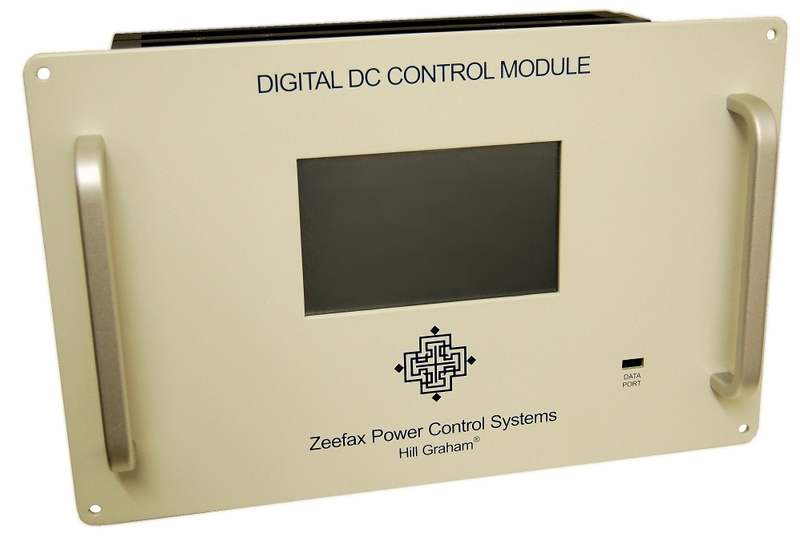 Leveraging our proprietary database, Zeefax is able to identify Hill Graham Controls (HGC) and Ross Hill Controls (RHCC) type modules from the original part or order number, and can supply exact parts or suitable equivalents where available. 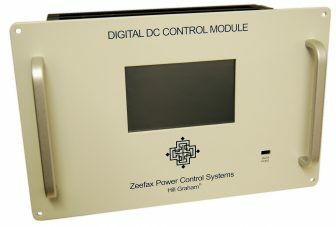 Leveraging our proprietary database of Hill Graham and Ross Hill modules and their history, Zeefax can supply exact parts or provide suitable replacements for your legacy modules and systems. 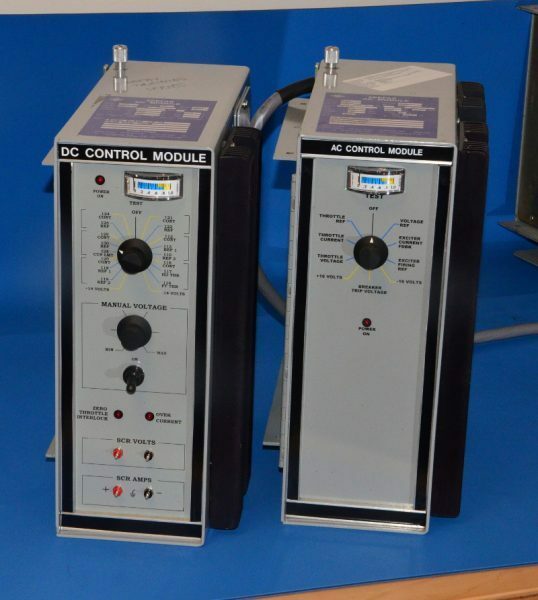 Combining this with the vast experience and expertise of our technicians (most of whom are former Hill Graham employees in the UK), we can supply or re-engineer individual modules and components as necessary, and can often improve on the original specification and functionality of AC and DC control modules. 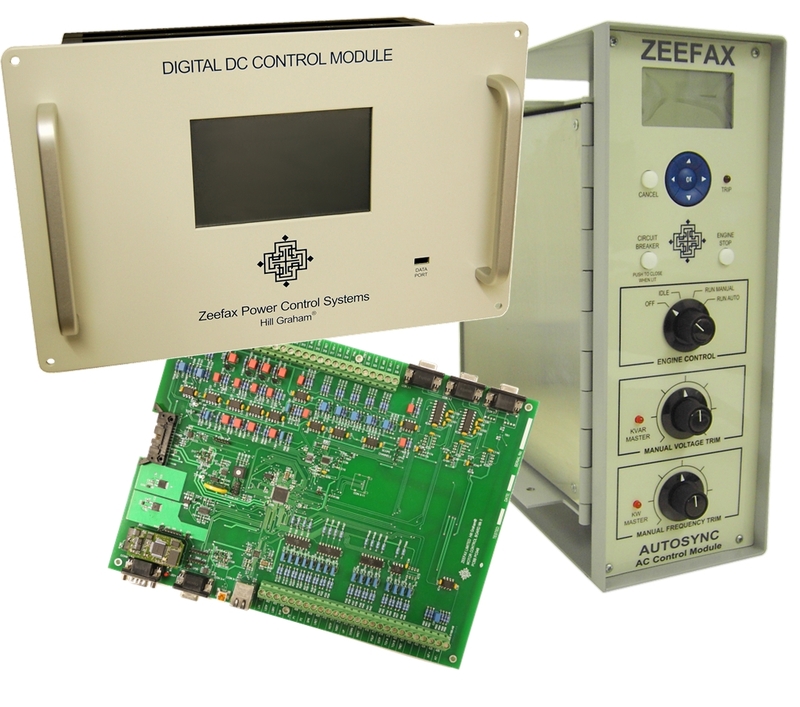 An important aspect of this service is that where an exact replacement is not available, either due to limited supply or component obsolescence, Zeefax can engineer a replacement part which will have the exact same footprint and electrical connection points as the original. 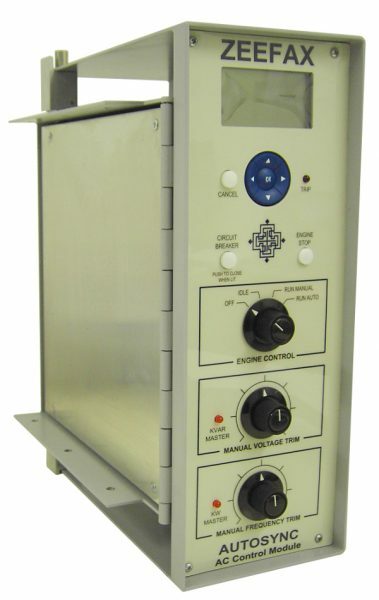 This means that equipment manufactured 30 or more years ago, is still fully supported by Zeefax and can continue to be used to provide a return on investment well beyond the normal life expectancy. We are uniquely positioned to provide replacement AutoSync modules for Hill Graham and Ross Hill type systems. In order to take advantage of modern components and manufacturing techniques, and to enhance the original design, we have fully re-designed and re-engineered the AutoSync module. It is vital for new products and systems to remain compatible with existing legacy systems, and although this product is fully digital, it is an exact replacement occupying the same footprint and the same pin configurations as the traditional analog module. 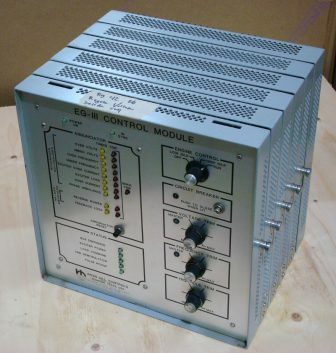 This important fact ensures that for those users wishing to upgrade their control systems, but wish to retain existing wiring and connections, the upgrade path remains easy and cost effective.